FULL DISCLOSURE: I’ve worked at the Georgia Straight since ’82 so, yeah, I could be a little biased. I didn’t grow up in Vancouver. 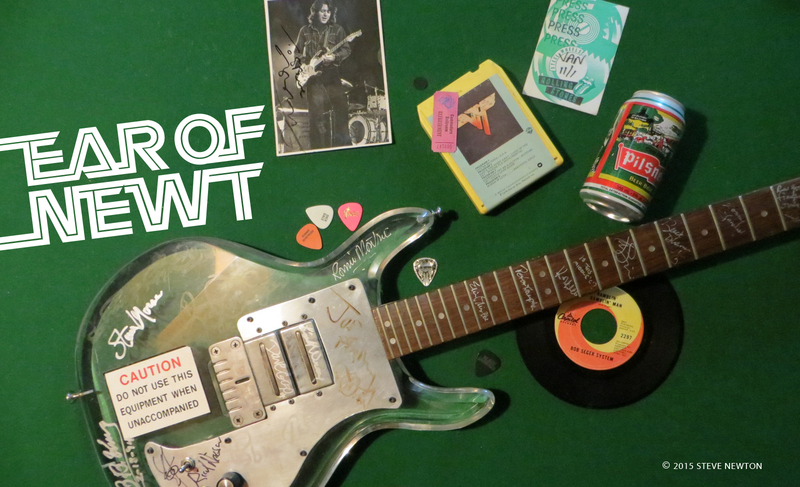 I hail from the small Fraser Valley community of Chilliwack, best known for ice storms in the winter, Cultus Lake in the summer, and the rock band Chilliwack all year round. 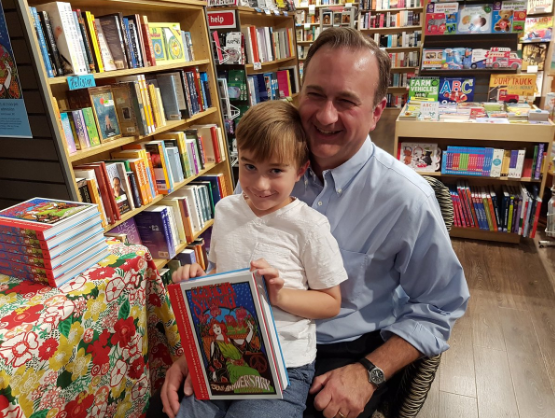 I didn’t actually move to Van until the early ’80s, when UBC came a callin’, but my mom’s from Point Grey, and the family used to drive in quite often in our old wood-grained station wagon (80 miles an hour, no seatbelts, it was the ’60s) when I was a kid. Other than that, the closest I would get to big-city culture came when I’d hang out at Chilliwack Public Library in the seventies and scour its collection of Georgia Straight newspapers. I remember that it was the best place to see ads for the concerts I wanted to see–Kiss at the Commodore, Foghat opening for Faces at the Coliseum (or maybe it was the other way around). I don’t quite recall cutting those ads out and taking them home, but there definitely were a bunch of them scotch-taped to the inside of my bedroom door, so you figure it out. Back then I was too intent on seeing the music ads to focus much on the front page, but now I’m making up for lost time. 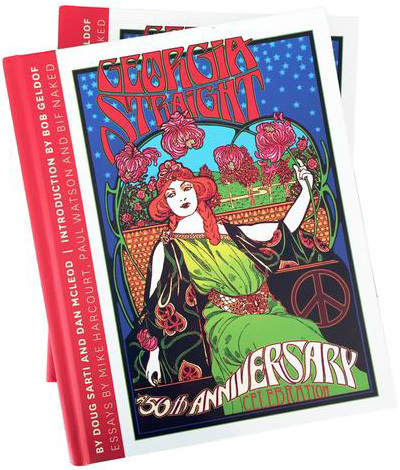 I scored myself a copy of The Georgia Straight: A 50th Anniversary Celebration, which features a stellar collection of covers dating back to the paper’s inception on the cusp of the Summer of Love, 1967. 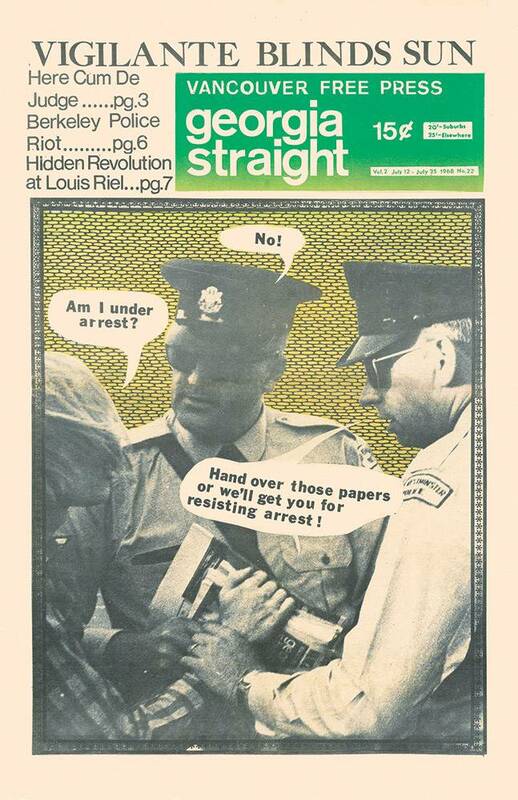 Coauthored by Georgia Straight editorial administrator Doug Sarti and owner-publisher Dan McLeod, the book depicts how the paper developed from a counter-culture “hippie rag” to one of the most respected alternative weeklies in North America. Along the way it holds a mirror up to Vancouver itself, offering insights into and memories of its myriad cultural, political, environmental, and social issues. 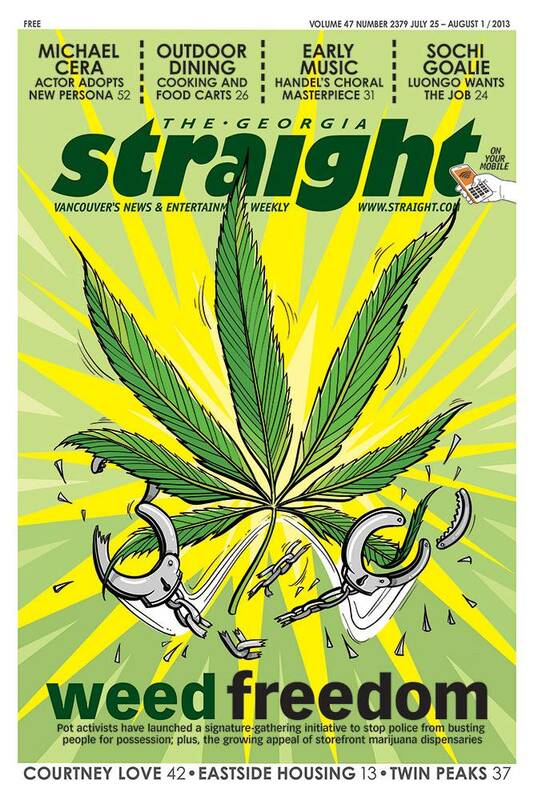 Apart from the intriguing covers and details on each issue’s editorial content, the book includes an introduction by Sir Bob Geldof–who was its music editor for a time in the ’70s–a prologue by McLeod, a foreword by Sarti, and essays by former Vancouver mayor Mike Harcourt, environmentalist Paul Watson, and rocker Bif Naked. If you love Vancouver–or just have a coffee table in need of a beautiful book–you should treat yourself to a copy. McLeod signed mine: “To Steve — What a long, strange trip…”, and man, he wasn’t kidding.